Travel agency H.I.S Co has opened up a cafe in Shibuya, Japan where the coffee is made and served by the sole staff member – a robot! Like other places in Japan, you pay for coffee at a vending machine, but this time you take your ticket (which has a QR code) to be scanned by the robot inside Henn na Cafe (Weird Cafe). 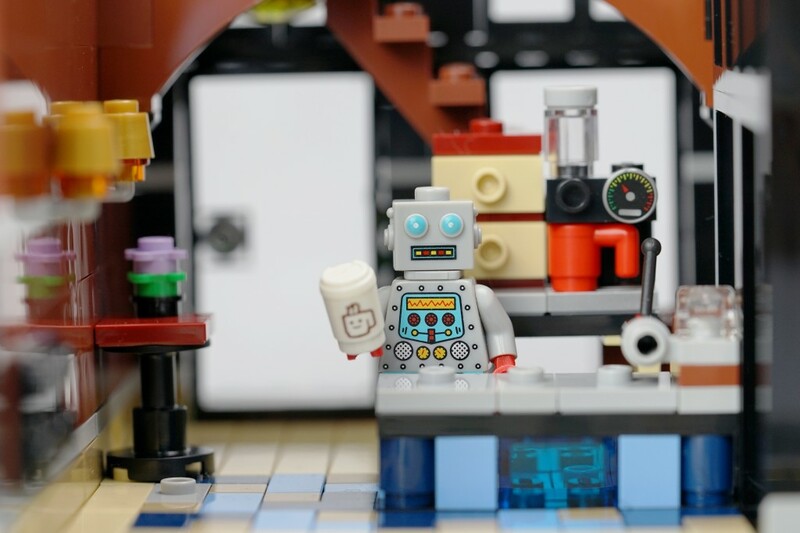 A cup of coffee costs 320 Yen (US$2.90), but the braggadocio is free, with the robot claiming that it “can brew coffee better than the human beings down the road”. However, if you’re in a rush, the robot reportedly takes 4 minutes to make and serve a cup of coffee, but at least it cleans up afterwards! According to a spokesperson from H.I.S, the cafe only needs one staff member, aside from the engineer that maintains the robot. H.I.S also owns the Henn na Hotel, where robots look after guests.